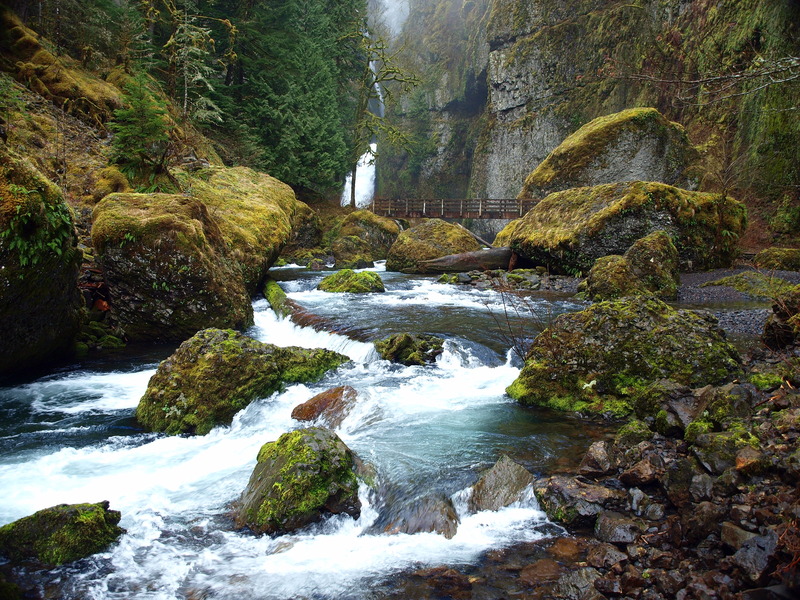 My latest Craigmore Creations column features the mighty Wahclella Falls. This is top tier family hike stuff. Read about it here.